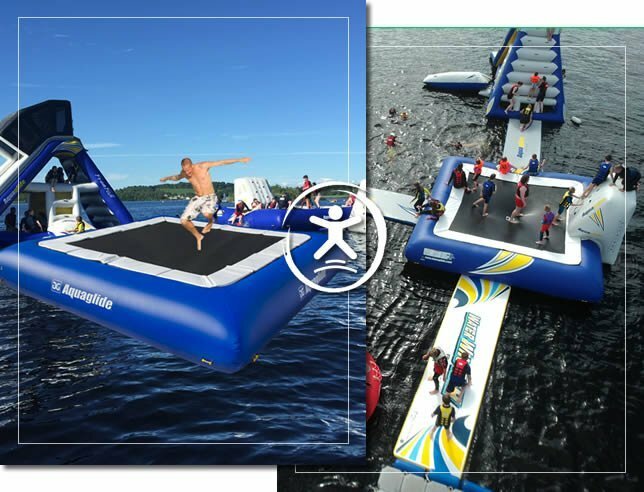 Have a blast on our massive Super Trampoline! 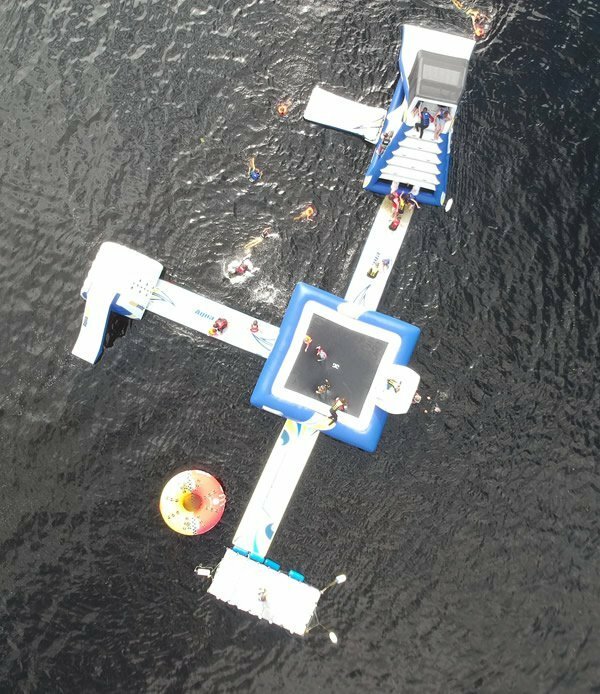 That’s right, from butterflies in your stomach to a surge of adrenaline shooting through your body, the fun on Super Tramp is second to none. 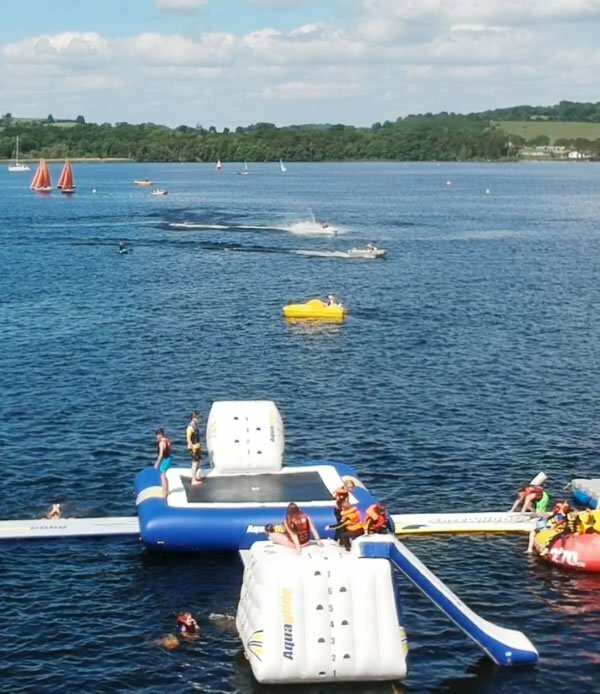 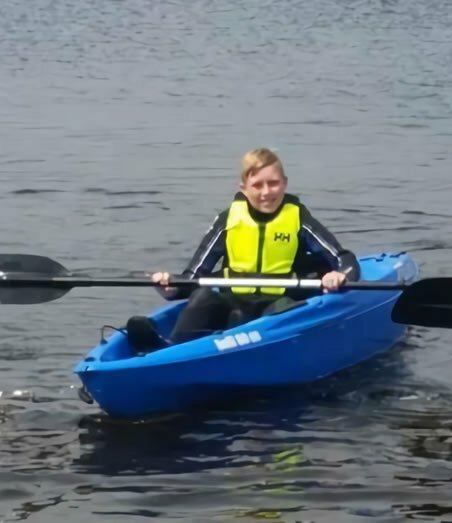 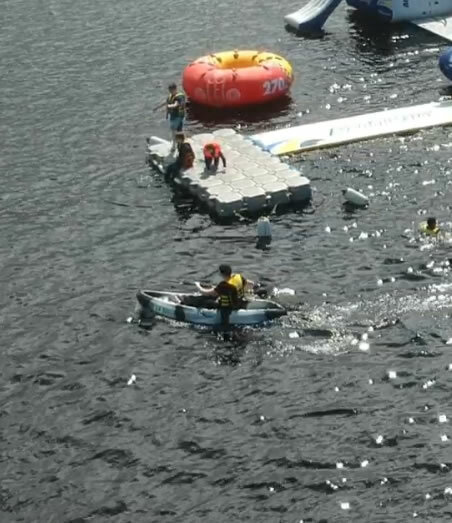 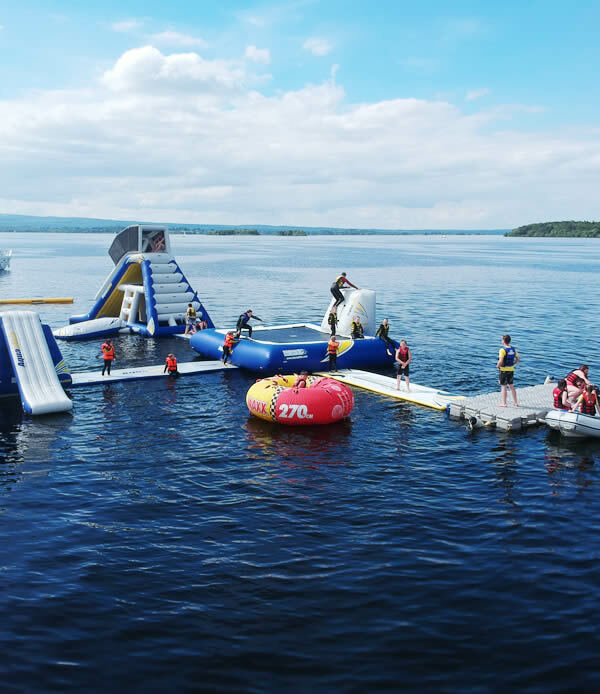 Soaring high into the sky as you breathe the very freshest lake air, you’ll enjoy laughter and craic with your friends while witnessing spectacular scenery, and if things get too hot up there you can always jump off into Lough Derg to cool down again.